Remember back in the good old days, when you had certain friends that weren’t allowed to have certain foods (blue Smarties anyone?) because it sent them hyper? The reason why was that those foods were full of e-numbers. Delicious e-numbers. 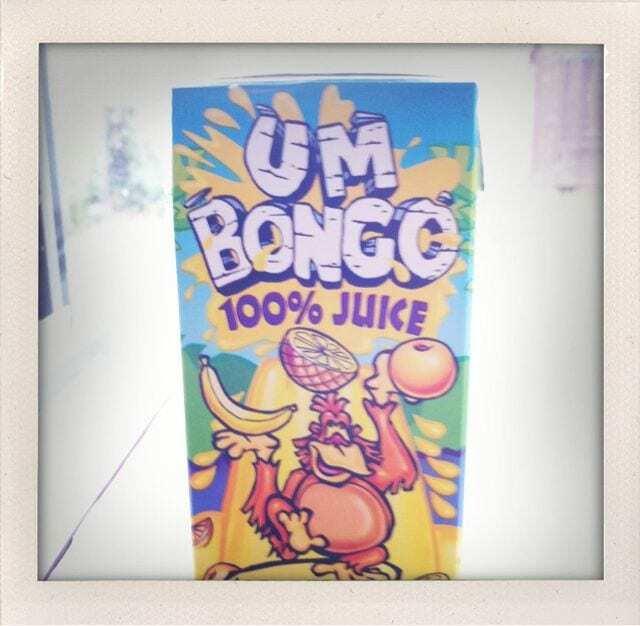 Um Bongo used to be chock full of e-numbers and additives. Back in my first year of Uni, I’d buy Um Bongo and Love Hearts from the vending machine outside A12 Hugh Owen and eat them quickly before EC105 Economic Principles with the demon bunny man (just don’t ask, its much more easier that way) as it was the best way to at least look like I was paying attention. The Wife (back then just known as LouLouPie or just PIE!) eventually banned these foods because the sight of me going EEEEEEEEEEEEEEEEEE at 9am in a lecture hall was apparently a bit odd. Um Bongo then seemed to disappear from the shelves in the supermarket, which I was most upset by. Perhaps it was my fault for not drinking enough! I got in, and eagerly drank a carton in about 8 seconds. And waited. Where was the sugar rush? Where was the running around like a loon that would eventually end 4 mintues 28 seconds later by me collapsing on the sofa and not moving for a few hours. I turned the carton around. Are you crazy? 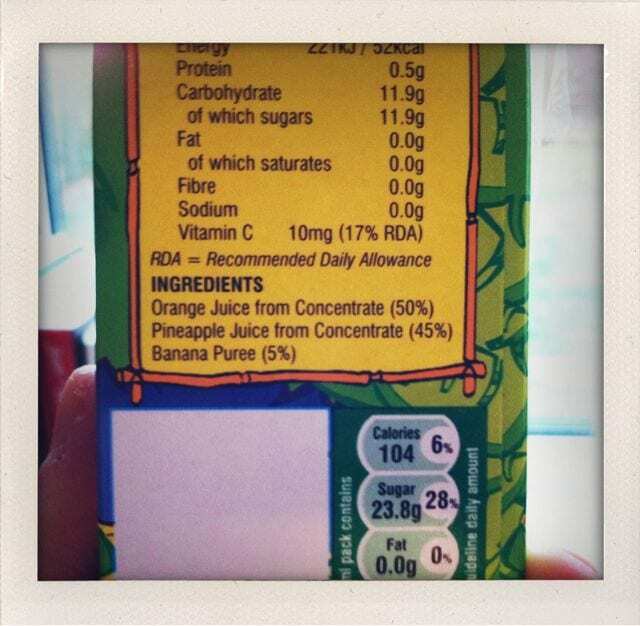 UM BONGO NEVER HAD FRUIT JUICE IN IT! It was all colours and flavours and a bit of water. Mmm. Apparently, the old version is being released to be targetted towards the adults like me who have fond tasty memories of it. If anyone sees these bottled versions, can you send me a crate, stat? I’ve got some stuff to do, and drinking this non stop would really help me get things done. Ta.